Our in-house team provide a complete joinery service so maintain control of each stage from design, to manufacture, specialised finishing and installation allowing total control of the end result. Our range of services are vast including doors, windows and staircases. In addition, if you are looking for a bespoke requirement to add individuality to your home we can offer a full design service on furniture that is made to measure and to your exact requirement. We offer a diverse range of finishes to fit your needs including French polishing, spraying, varnishing and painting. All are offered onsite in our Bespoke Joinery workshop and overseen by our team of experienced joiners who ensure quality meets our high standards. 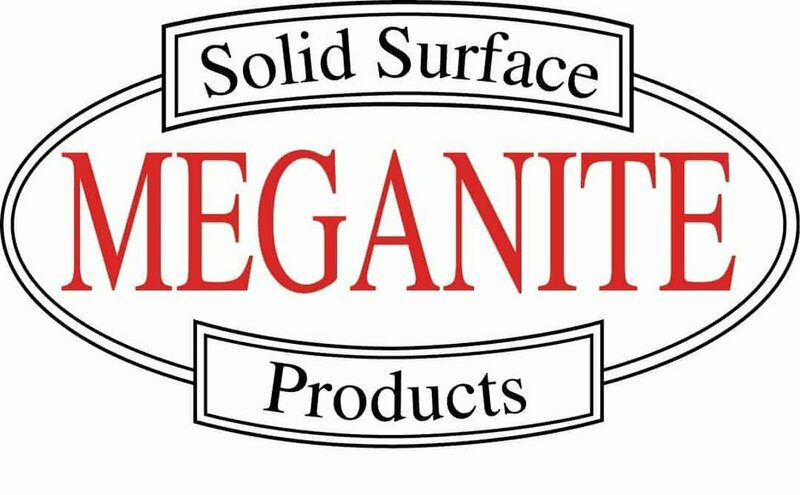 A-Rock Construction are one of only a handful of companies offering MEGANITE – a highly durable, versatile and hygienic solid surface range with a variety of applications. Our team hold a Fabricator certification and are passionate about this material. MEGANITE offers functionality, customisation and creativity – its uses are limitless! We also offer Du Pont Corian, which is a durable, easy to clean solid surface material which lends itself to bathroom and kitchens beautifully. It is the perfect solution for sleek, modern design on sinks and surfaces throughout the home.